Hi, I'm Matt. I test live chat software to save you the bother. My work is supported by affiliate commissions. 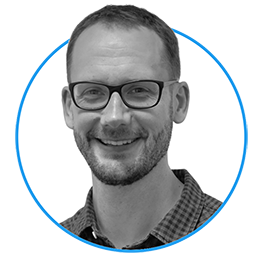 Intercom is a good, if potentially expensive, option for companies looking to acquire, onboard and support customers through messaging. Crisp offers live chat, help docs and email campaigns for customer support and sales at a low and predictable price. It's great value. Drift offers live chat as part of their conversational marketing platform, as well as chatbots, help docs and more. Freshchat is a tightly focussed and well-designed live chat and messaging application which is part of Freshworks' software suite. Olark is a basic but well-designed live chat application with great user experience and transparent pricing. HubSpot is a sales, service and marketing platform that offers good live chat software integrated with a free CRM. LiveChat is a very good option for support teams wanting to open another communication channel with their customers. JivoChat offers basic free and paid-for live chat as well as VoIP telephony, a callback feature and email integration. Which live chat plugins are best for WordPress and WooCommerce? If you have the WordPress.com Business plan or your own WordPress install, you can add live chat via a plugin. I reviewed the the WordPress plugin directory to find out which live chat plugins are the best for WordPress and WooCommerce. Read my article to find out more. Which live chat software is best for Shopify? Shopify lists a lot of live chat integrations in their app store. Which live chat software is best for Squarespace? Squarespace does not list any official integrations for live chat software. 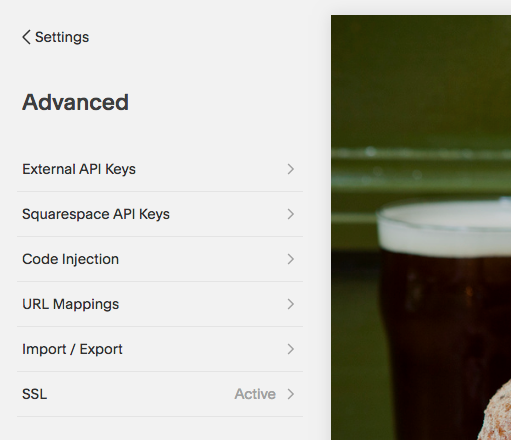 Choose Settings from the left navigation panel, then select Advanced and then select Code Injection. You then enter the code for your live chat widget into either the Header or Footer section, depending on the instructions given to you by your live chat provider. Intercom's code goes into the Header section, for example. Which live chat software is best for Wix? Wix lists live chat applications in their App Marketplace including LiveChat and Wix's own live chat app. I need to test out the app integrations before I can make definitive recommendations. In the meantime, I would recommend installing Wix's own live chat application if you have Wix and need live chat. 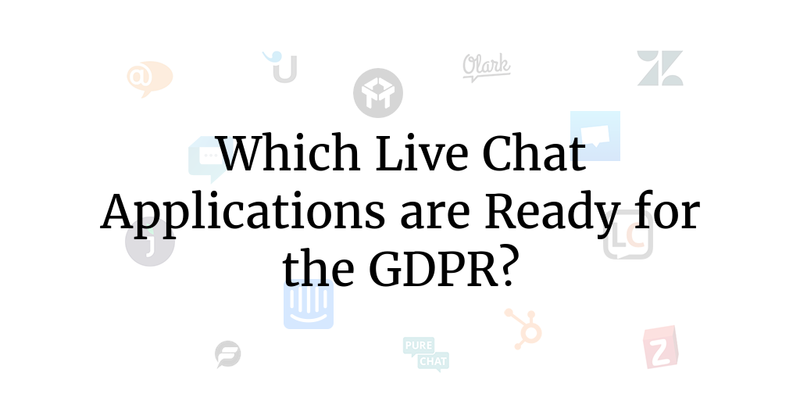 Which Live Chat Applications are Ready for the GDPR? The General Data Protection Regulation (GDPR) is an EU data protection law which determines how companies use and protect EU citizens' data. I looked at 15 live chat applications to see which ones are ready for the GDPR. Read my article about live chat and the GDPR for more information.